Google claims built-in Nest mic was "never meant to be a secret"
Home https://server7.kproxy.com/servlet/redirect.srv/sruj/smyrwpoii/p2/ Business https://server7.kproxy.com/servlet/redirect.srv/sruj/smyrwpoii/p2/ Google claims built-in Nest mic was "never meant to be a secret"
Google has admitted that an error occurred as it did not reveal that its Nest Secure home security system included a microphone on the device. In a statement by Business Insider a company spokesman said: "The microphone on the device was never meant to be a secret and should have been listed in the technical specifications. It was a mistake on our part." In early February, Google announced that it would be adding built-in Google Assistant support to Nest Guard, which is the Nest Secure system hub and keyboard. Before that, the safety system's product page did not mention that it contained a microphone. In its statement, Google stated that "the microphone has never been turned on and activated only when users specifically activate the setting." The product page has since been updated to mention the microphone. "It was a bug on our part"
Google continued: "Security systems often use microphones to deliver sound-sensitive features. We included the microphone on the device so we could potentially offer our users in the future features such as the ability to detect broken glass. "An unlocked microphone presents a few problems. Either you don't trust Google doesn't listen to you (which is something people often accuse Facebook of doing over the phone's microphone), or you don't trust the microphone to be hacked by a third party and used to spy on you. 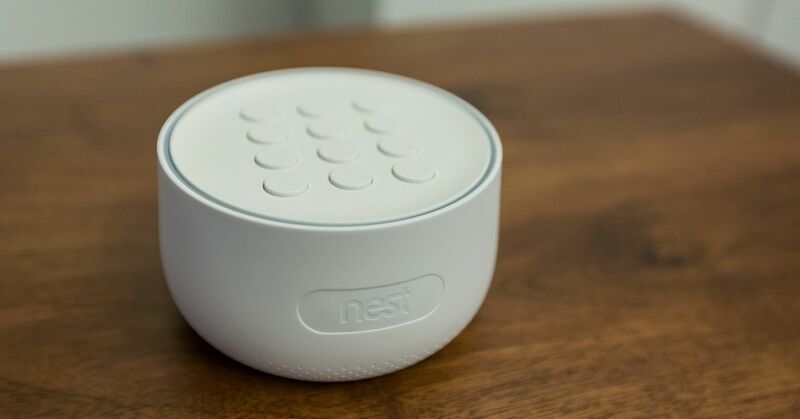 In any case, Google should have informed the microphone's existence when Nest Secure was first announced, and users may rightly notice that their trust has been betrayed by the Nest product's reseller.